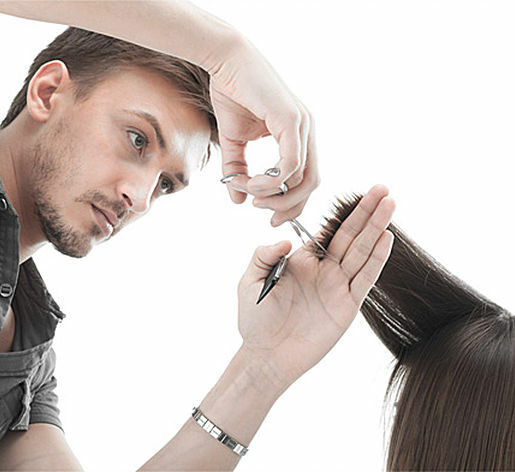 Start your new exciting career today in cosmetology at MAK Beauty Institute. At our new premier establishment you will gain worldwide access to the latest and up-to-date hairstyles that will make you a successful salon professional. Job opportunities for skilled and talented hair stylists continue to grow in the exciting and rewarding spa and beauty industry. 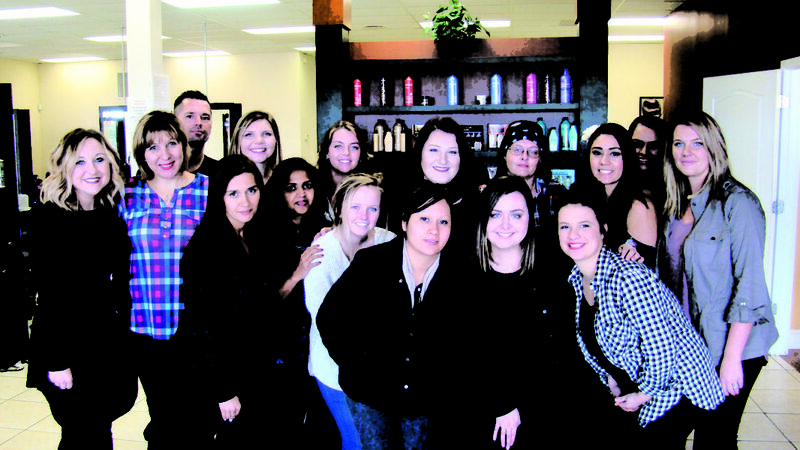 A career in cosmetology could land you in the field you have been dreaming of by becoming a professional hairstylist.